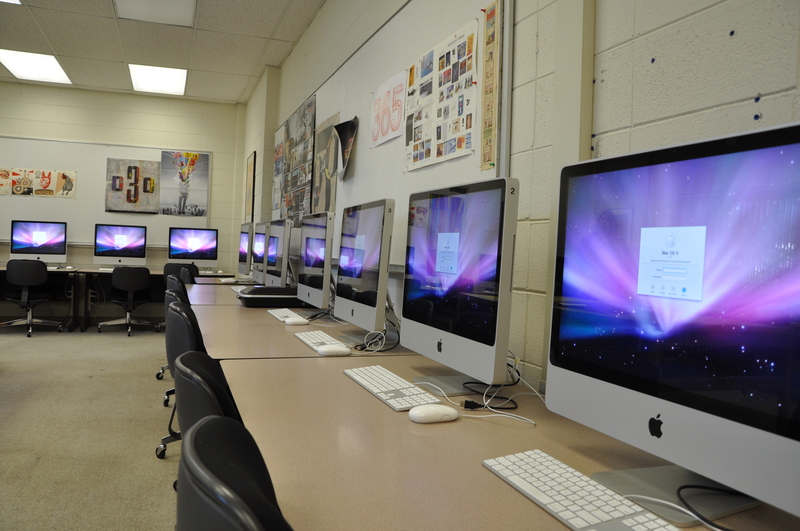 Our Mac Labs are some of the best in the state of South Carolina. We maintain a stable server so your files are safe and available on any machine. You will also find the entire Adobe Creative Cloud Master collection made available to you. We also have 3d printers, laser cutters, vinyl cutters, scanners, laser and large format printers. In the design lab, only professional level hardware and software are used to give students experience in the applications that are used in the industry. Equipped for instruction and production, artworks are both created and adapted for use to give experience in the practice and theory of visual design.